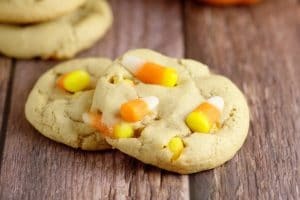 Peanut Butter Candy Corn Cookies take the rich creaminess of peanut butter and combine it with the vanilla and honey sweetness of classic candy corn to make a perfect and delicious Fall and Halloween treat. One of my favorite parts about Fall and Halloween is candy corn. Candy corn is so controversial, isn’t it? No? Well, it is in my family. We have lovers and haters and nothing in between. Mr. Gracious is a hater, but all three of our kids took after me, as candy corn lovers, which means I have to share with them or they’ll riot. 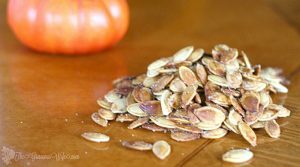 In the spirit of Candy Corn season, I wanted to make a fun recipe with the kids. They love helping me bake and cook, and cookies are always an easy and fun endeavor with them. We made several batches of Candy Corn Cookies. Then we did a taste test to see which were the best, and it was a unanimous vote that these Peanut Butter Candy Corn Cookies were the winner. Even Mr. Gracious (the candy corn hater!) 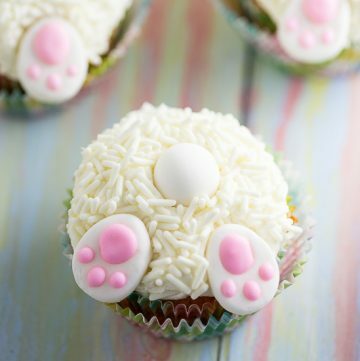 said these were yummy! 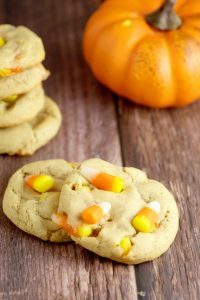 These Peanut Butter Candy Corn Cookies combine the rich creaminess of peanut butter with the vanilla and honey sweetness of candy corn to make a delightful treat, perfect for Fall and Halloween. In a large mixing bowl, cream together butter and both sugars. Add vanilla and continue mixing. 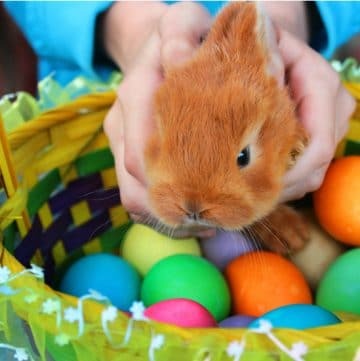 Add vanilla, milk, and egg to the bowl and mix again. Add flour and baking soda to the mixture and mix again, just until combined. Reserve 1/2 cup candy and fold in remaining candy corn. Roll dough into balls. I used a tablespoon to scoop it out so the cookies would be approximately the same size. Place dough balls onto a lightly greased cookie sheet, about 2 inches apart. Bake in a 350° oven for 8-11 minutes, until cookies are lightly golden around the edges. Remove cookies. 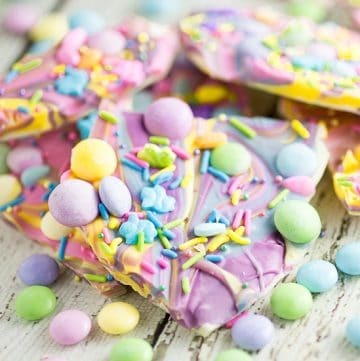 Press a few of the reserved candy corns into the tops of each cookie while they are still hot. Allow to sit on the cookie sheet for 5 more minutes before removing to the cooling rack. 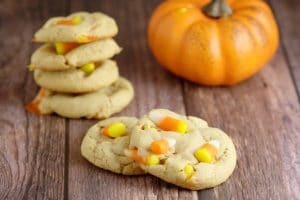 Did you like this Peanut Butter Candy Corn Cookies Recipe? 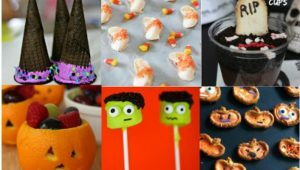 Find more on my Falling for Fall, Halloween, and Desserts boards on Pinterest! 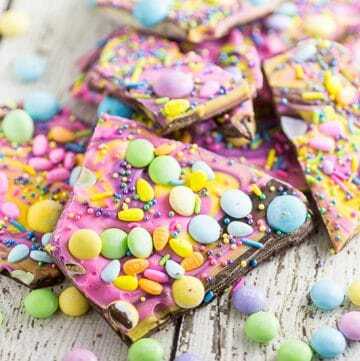 My mouth was watering just reading this recipe! 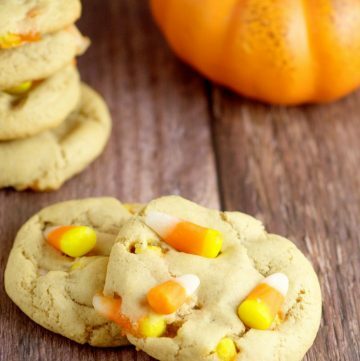 I LOVE peanut butter cookies and the candy corn would just be amazing on top! 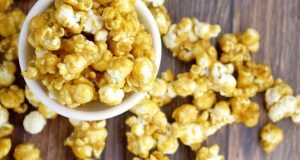 I love candy corn and peanut butter so adding those two ingredients together I bet makes one delicious cookie! First, the amount of candy corn specified is WAY too much. I doubled the recipe but didn’t have double the candy corn. the 18 oz bag for the double batch was still too much. I just pulled the first pan out of the oven. The candy corn melted all over the place. How did you get them to stay together? The kids loved them though.